"Individualism is rather like innocence: There must be something unconscious about it." David was first interest in Music and DJ`ing was when He was 9 yrs old, back in the UK. Bought 1st record MFSB -The sound of Philadelphia.45 RPM. Parents both played Blues, Folk, Sung and collected music. The Music His Parents liked was Blues , Muddy Waters, Lightning Hopkins, R+B, Soul, David Bowie, Bob Dylan, Beatles, Hendrix, Beach Boys. On UK Radio, he first heard BARRY WHITE and JOHNNY BRISTOL. Came to CANADA with family. His dream of becoming a DJ was reality by 19. At which time He bought Two Technics 1200`s. Through working, managing record shops. 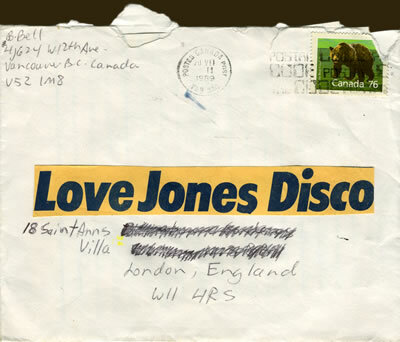 This led to setting up a dance music store ODYSSEY IMPORTS in Vancouver (Which mainly sold Rock/Punk before he came). 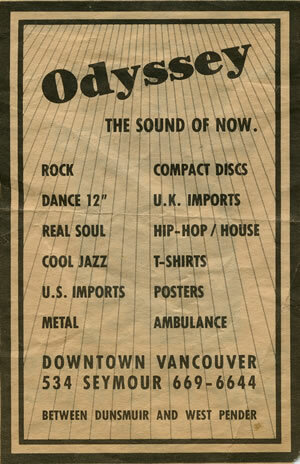 This was the first Hip Hop /House/Dance Record Shop in Vancouver.. 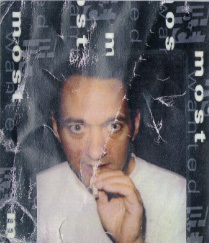 He was DJ`ing in several underground clubs in Vancouver including the original Club Soda. Rare Groove and Disco. Dennis, lead Singer, thought he needed a name to DJ all the Rare Groove, Soul,Disco gigs with. It was Dennis who came up with the name LOVE JONES. 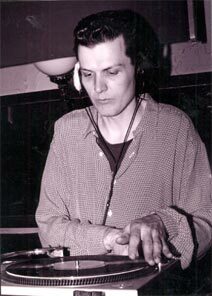 His DJ`ing continued here in Vancouver in the late 80`s doing UNDERGROUND parties. David then got His first experience on Radio @ CITR on Mike Johal`s Show. He was inexperienced @ being live on the radio. It was an important lesson. The experience proved useful later. Anxious to return to his British roots, he decided take a trip back to England where David met COLDCUT @ Reckless records ( Where Jon ,Matts partner, used to work ) Matt Black(COLDCUT)had a real interest in rare groove and David was well into it. David remembers watching Matt DJ @ His House. Matt could really mix Hip Hop style. Scratching and overlay. Matt played David the legendary mix "Say kids what time is it? And promised to send Ten copies in the mail to Canada. 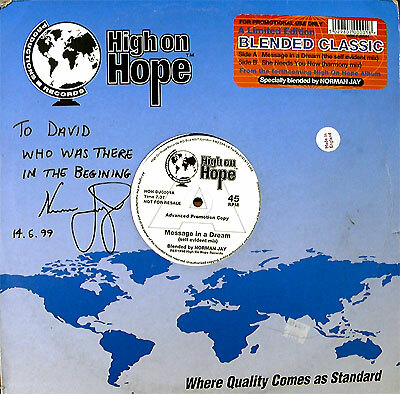 David kept in touch with Coldcut, sold them records, and COLDCUT started to get very well known. David returned to England leaving ODYSSEY in 1989. To live for 9 months. To hang out and Meet PATRICK FORGE, (through COLDCUT) and also meeting GILLES PETERSON (through Patrick who worked @ RECKLESS RECORDS). Patrick's record collection (checked it out one time) of Soul Jazz and Latin was off the hook. 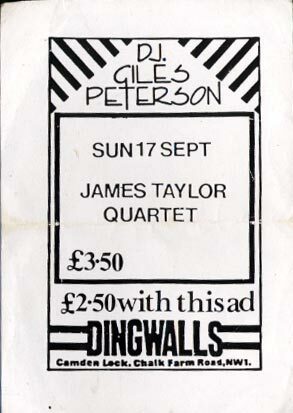 David enjoyed Sunday afternoons @ DINGWALLS .What a wonderful learning experience. PATRICK AND GILLES played wonderful Jazz, Soul and Latin DANCE MUSIC. Like no one ever before. wisked away too the other side of Town. 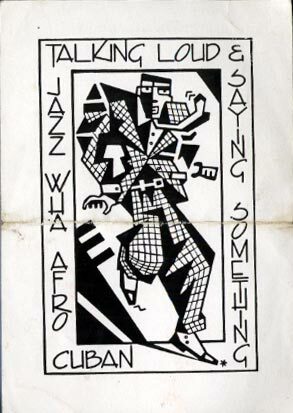 (MONDAY RARE GROOVE and THURSDAYS @ DINGWALLS) Norman was, is very passionate, knowledgeable about music and life. I appreciate the support Norman and Coldcut gave me during my nine month visit. After nine months He returned to Vancouver. In 1989. 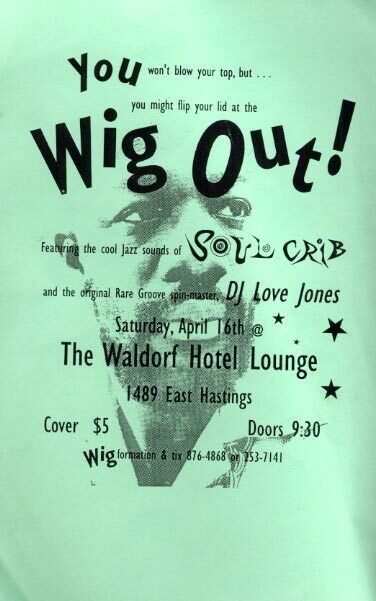 David`s first Dj gig back was called "Wig Out" with jazz funk band Soul Crib. 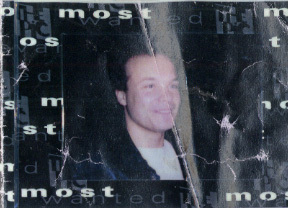 In the Nineties Saturno night club(Now called the Wet Bar) hired Him 5 nights a week. W/ Clarence. 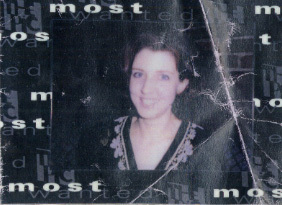 In 1996 @ the Pic Pub. 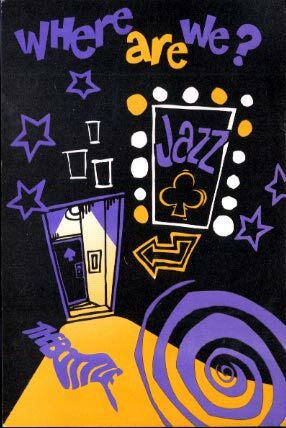 A Jazz Dance, Nu Jazz, House, Disco, Latin, Soul night which lasted three memorable years. And by all reports a huge success. It was in a unique vintage pub environment. Clarence and David invited many great guests including DJ`s.MARCUS WYATT,DJ SMASH,JULIUS PAPP,ANDREW JERVIS.. and some live musicians. Since then David has been DJ`ing and running VINYL Records Shop in Downtown Vancouver. A Record Shop specializing in Soul, Jazz, Latin, Electronica, Breaks ,Rock, House, Disco and pretty well everything else. live with all of us forever. 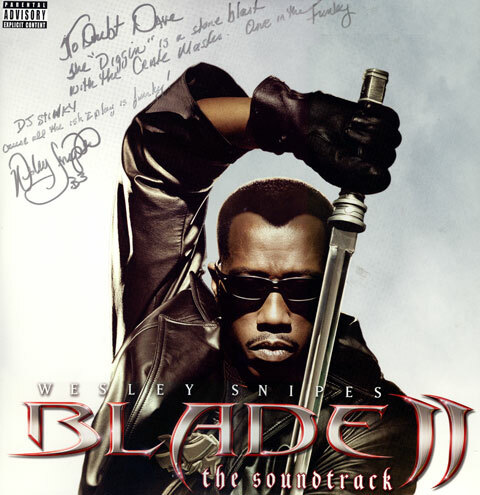 Last Year David played Wesley Snipes, West Vancouver, Party in Aug 2003. Which was a very special night . As well as a Host of other one off events . selection.The classic Celia Cruz was going over very well! needed for any event up to 150 people. For International Bookings please give David two months advanced notice.